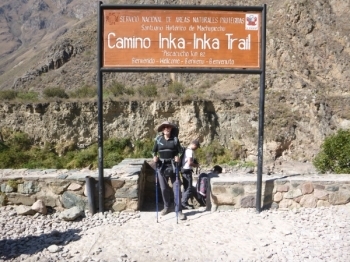 Quatro dias de Inka Trail foram inesquesiveis. A reserva pela Internet foi muito boa. Todas as perguntas antes da viagem foram respondidas muito rapidas. Amazing experience! 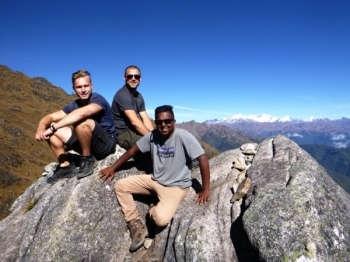 I will recommend this hike to everyone who wish for an adventure of a lifetime!!. 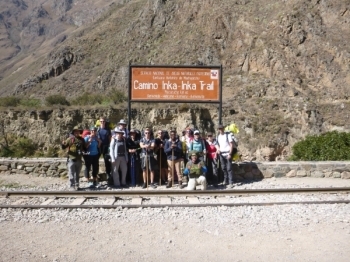 The Inca Trail was just amazing!!. 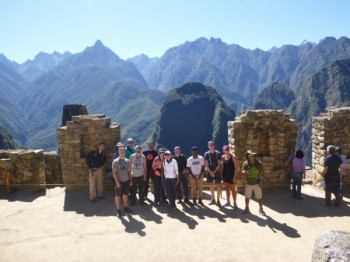 Stunning views throughout the hike and incredible Inca arceological sites and trails. First of all I want to thanks Paul and all his crew. 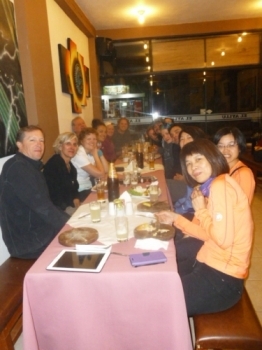 They are such nice guys and we had a wonderful time with them. A real Adventure leads by passionated and passionating. It was so beautiful all long, so many different and magnificient landscapes, a luxury nature. Une aventure personnelle et collective incroyable. Beaucoup d'emotions partagées. Des paysages variés toujours plus beaux les uns que les autres, des lieux chargés d'histoire racontés avec merveille et beaucoup de passion par Paul, guide vraiment super. Un trek qui restera longtemps dans ma memoire. 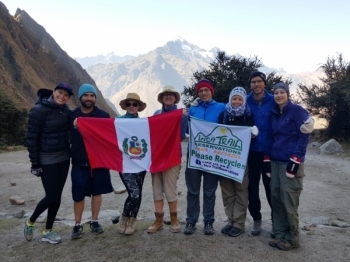 I had the greatest time on the inca trail with my friends! 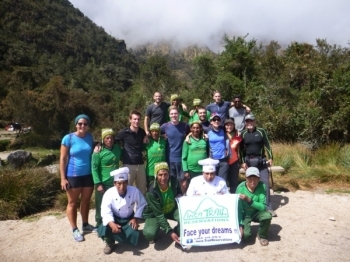 We also met great guys for the best hiking experience. Paul is the best guide ever! 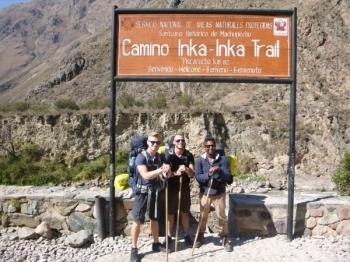 His kindness, unlimited knowledge, and passion for the incas and Peru 's history made this trek even more unforgettable! Landscapes were unbelievably beautiful!. I don't think I really knew what I was getting myself into when I signed up for this journey. 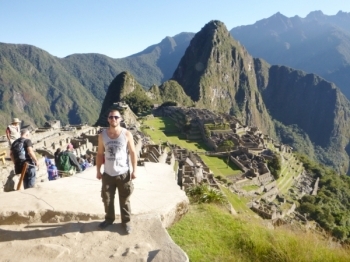 I've been lucky to see some amazing things in my life but nothing comes close to seeing the view of Machu picchu from the sun gate after 4 days of hiking the inca trail. 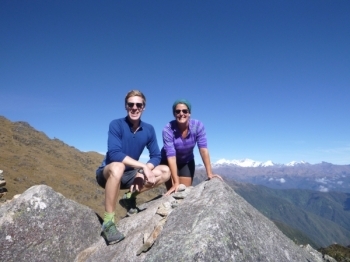 Our trek started off great and only got better. 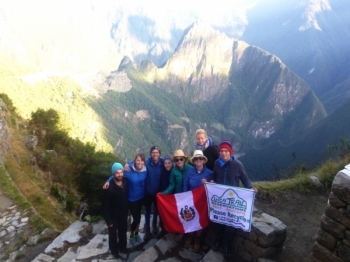 The hard trek was well rewarded with beautiful scenery but wouldn't have been nearly as great without the enhancement the Inca Trail Reservations team provided. Det var fire veldig fine dager. Maten var veldig bra, og vi spiste forett og hovedrett til hvert maaltid. Life begins at 40 !! I was looking for a new Adventure, something different, challenging and rewarding ... It was so much more than that. Live your life. Don’t waste it. 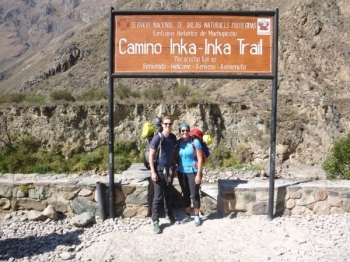 Inca trail was mad! Mad mad mad. But I enjoyed it so much. 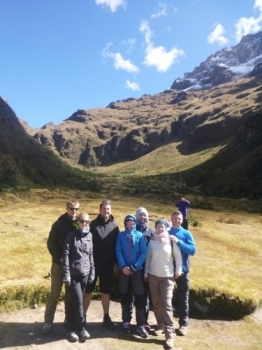 We have passed a few inca sites, the scenery was beautiful. 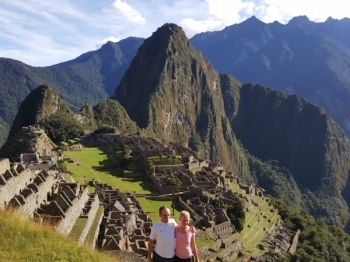 It has been a great trip to Machu Pichu and doing the inka trail. It has been really though at some points but it has really been worth it because it has been an amaising experience and trip.